Tamil Nadu Global Investors Meet 2019: A grand success..! Looking for a life partner? - Register FREE on BharatMatrimony! 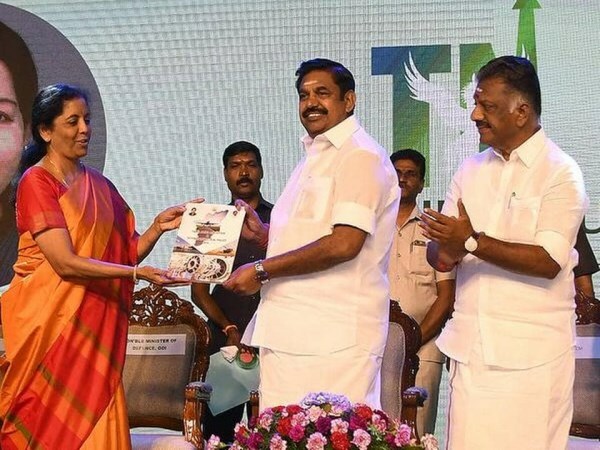 Tamil Nadu Chief Minister Edappadi K. Palaniswami on Wednesday termed the second edition of the Global Investors Meet a “grand success”, and said it had exceeded the targeted investment of 2 lakh crore. “The response in terms of both investment proposals as well as delegate registration for GIM 2019 has far exceeded our expectations. Proposals for new investments have been pouring in ever since we started preparations... This is a momentous occasion in the history of industrialisation of Tamil Nadu, which will set new records of investment,” Mr. Palaniswami said at the start of the two-day event. In the inaugural session, Defence Minister Nirmala Sitharaman released the State’s aerospace and defence industrial policy even as the Chief Minister indicated that the State would soon launch an electric vehicles policy and introduce electric buses in cities. Ms. Sitharaman assured support from the Centre for investors in defence and other sectors. Like last time, this year’s inaugural ceremony witnessed a colourful display of cultural programmes. To encourage aerospace and defence manufacturing, the State had conceived an exclusive aerospace and defence park on 250 acres of land in Sriperumpudur, the Chief Minister said. Tamil Nadu Industries Minister M.C. Sampath said in the last edition of GIM, the State had attracted over 2.42 lakh crore in investment, across 98 projects, of which 64 were in advanced stages of implementation. 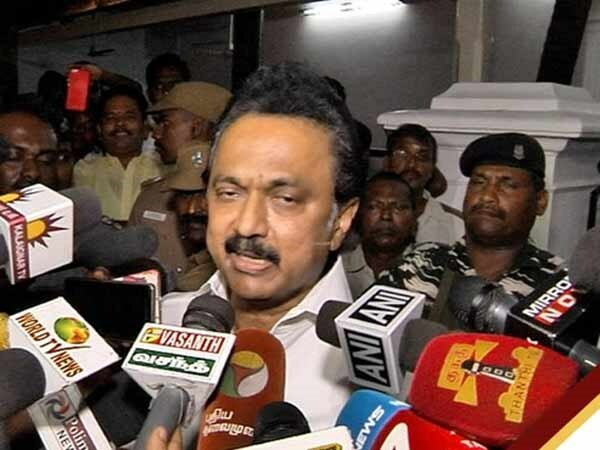 AIADMK complains to EC on DMK ads..! 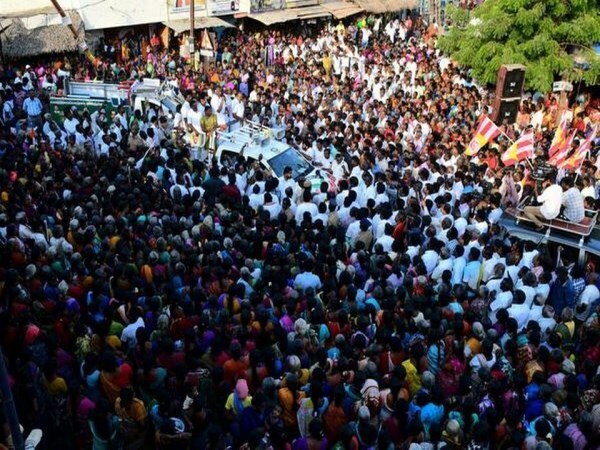 DMK-Congress to face crushing defeat: OPS..! 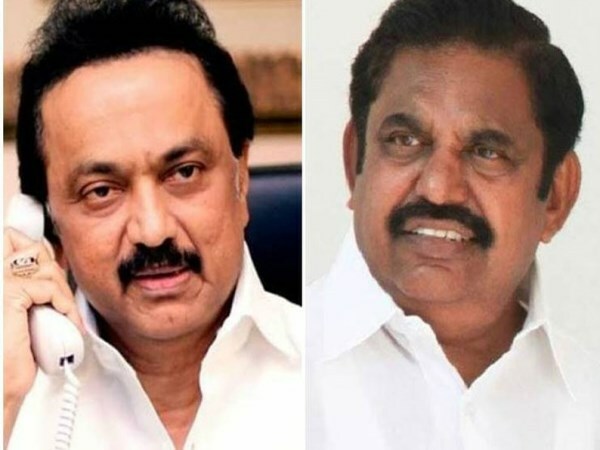 Survey predicts DMK win, Loyola College denies links..! 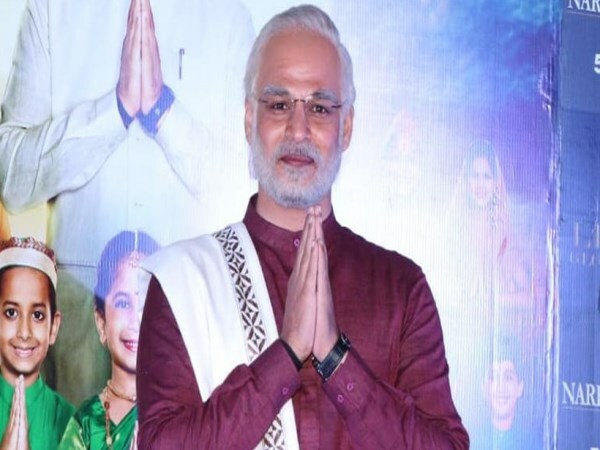 DMK leader wants ban on release of biopic on Modi till elections are over..! Mobile apps sharing usernames, passwords, credit card details with third parties..! Facebook may unveil eye-tracking technology in future..!! Walmart buys controlling stake in Flipkart for $16 billion..!! Indian Railways plans to adopt airline catering model in trains ..!! Google overhauls Gmail to lure businesses away from Microsoft..!! At vero eos et accusamus et iusto odio dignissimos ducimus qui blanditiis praesentium laborum et dolorum fuga. 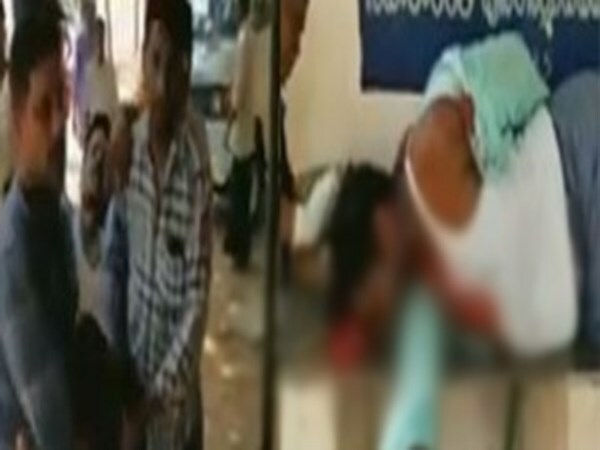 © 2017 NewsRiver.com. All Rights Reserved.